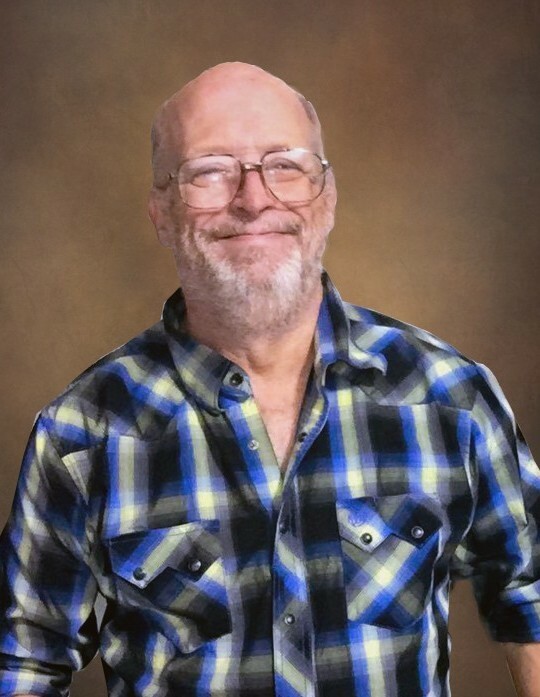 Memorial services for Rick Gaulden, 62, of Lufkin, will be held Thursday, April 4, 2019 at 2:00 p.m. at Shafer Funeral Home in Lufkin. Mr. Gaulden was born February 24, 1957, in San Jacinto, Texas, the son of the late Clyde Ray Gaulden and Dorothy (Oliver) Gaulden, and died Tuesday, March 19, 2019 in Lufkin. Mr. Gaulden served in the United States Coast Guard, Army and Army reserves. He enjoyed fishing and was an avid gun and knife collector. Mr. Gaulden followed the newest innovations of military weapons. He loved animals, especially his four dogs. Mr. Gaulden is survived by his daughter, Rachael Gaulden of Lufkin; sister, Beverly Roach of Lufkin; brother and sister-in-law, David and Kathy Gaulden of Lufkin; nephew, Brent Roach of Newton, IA; nephew, Michael Gaulden of Tomball, TX; nephew, Andrew Gaulden of Houston; nephew, Chris Gaulden of Houston; niece, Amy Headley of Tomball, TX; and good family friends, Ronnie and Wanda Wood of Houston. He was preceded in death by his parents; and nephew, William Arlin Roach JR.
Honorary pallbearers will be Ricky Barley, Lee Baros, Brent Roach, and David Gaulden. Special memorials may be made to the Winnie Berry Humane Society, 1102 N. John Redditt Dr., Lufkin, Texas 75904.